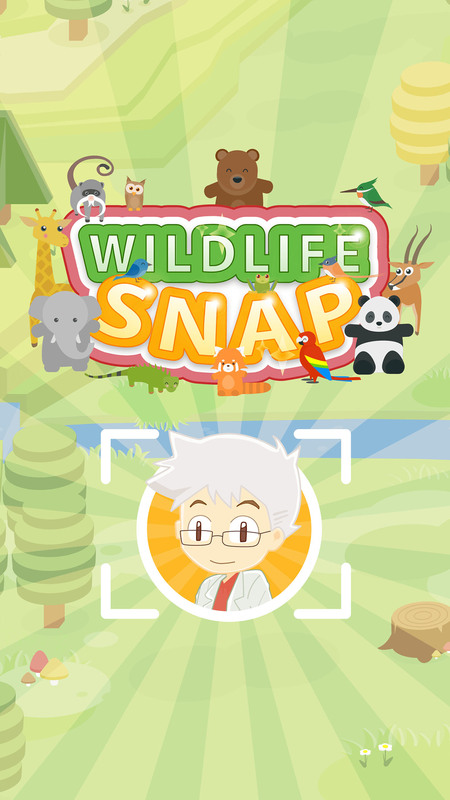 Engage audiences with wildlife conservation while having fun! 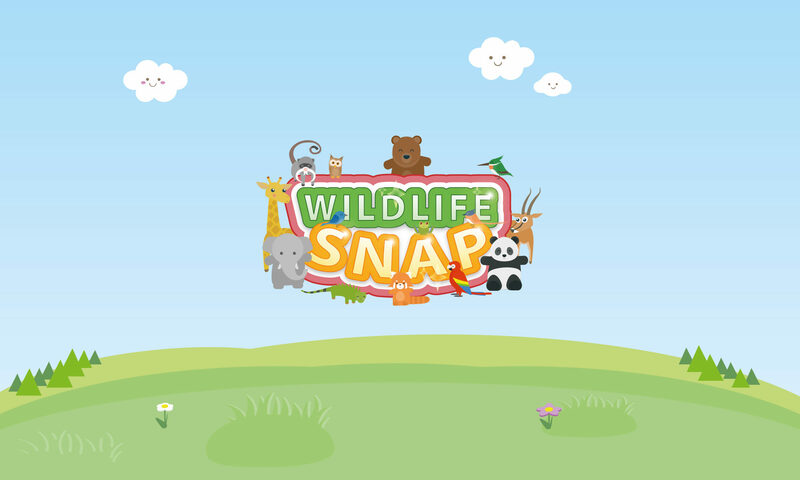 Paris, FRANCE – April 12, 2018 – Available today, WildlifeSnap: Animal Collector is a new picture-taking game available on iOS devices for gamers of all ages. At the edge of the known world, wild animals are under threat and need to be acknowledged! The mission is to become the best wildlife photographer by taking better and better pictures of various wild animals and collect fun and useful information about them. 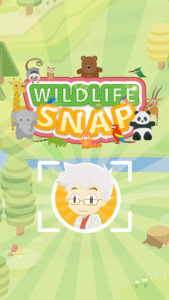 WildlifeSnap lets users discover and get closer to endangered species in an interactive iPhone or iPad experience. 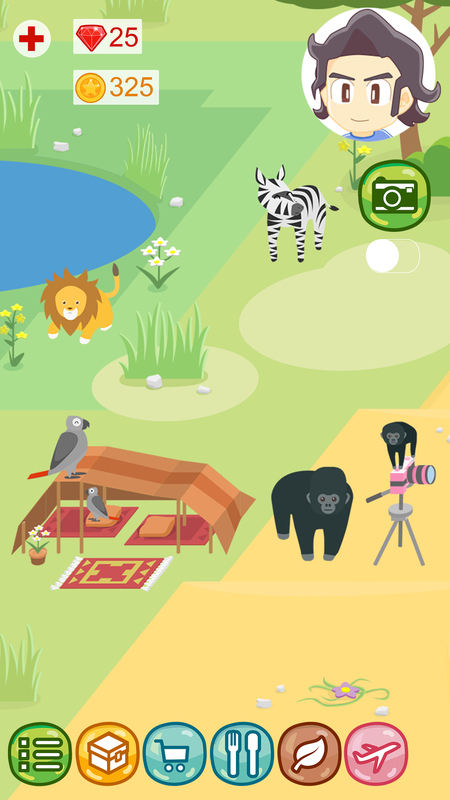 The app is easy to use and shows charming graphics of wild animals in their natural habitat. The player just have to lay down items, and wait for wild animals to come over! Each visitor is logged in their collection. Guided by Professor Glenn, a great wildlife scientist, photographers take pictures of different animals on the uncharted area. 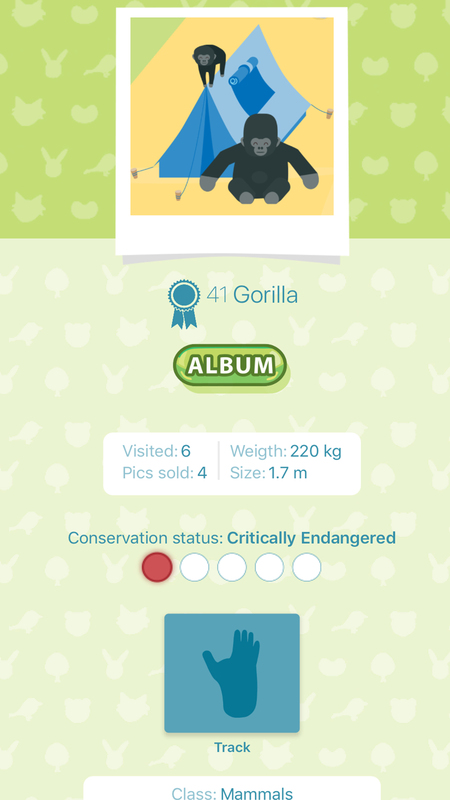 The quest is to snap pictures of all animals. Users can even make albums of their animal photos. 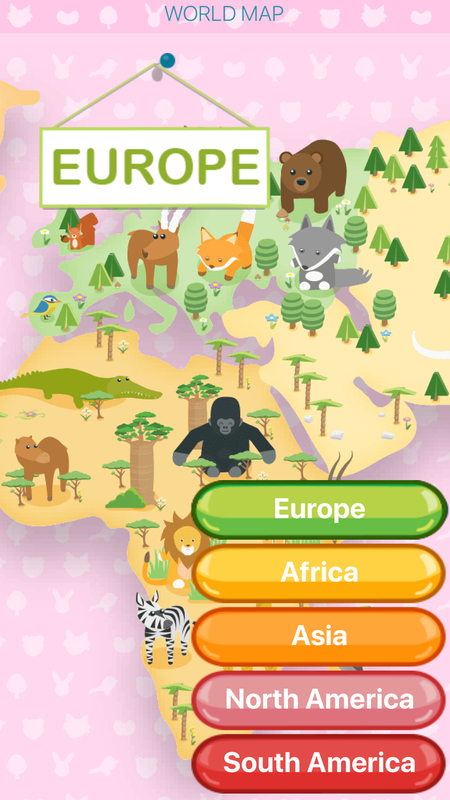 As the game progresses the player unlock new continents and new equipment. Have you heard of the greater kudu, the tarsier or the okapi? 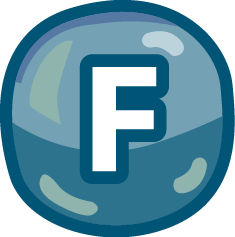 Through this game, players will discover 101 species of animals from the everyday to the strangest! Users learn to recognise the animals: their names, what they look like, theirs tracks, their conservation status, and also informative descriptions, providing useful background information and insights into the lives of these creatures. 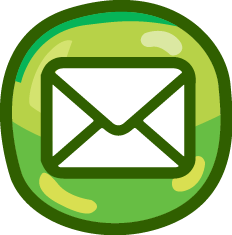 In each continent, the players interest in the game is renewed by different environments: the forest, the desert, the jungle, etc. 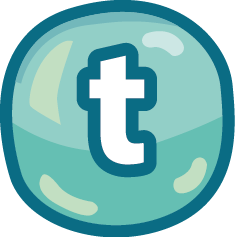 The app is developed by Thomas Loridan, a creative game designer and app lover and Helene Curvat, a communication manager and Kawaii fan. For this French couple, WildlifeSnap is a manifestation of their love of photography, animals and nature. The grand vision is to get people around the world to think about wildlife for five minutes every day in a positive manner and raise awareness about endangered species!